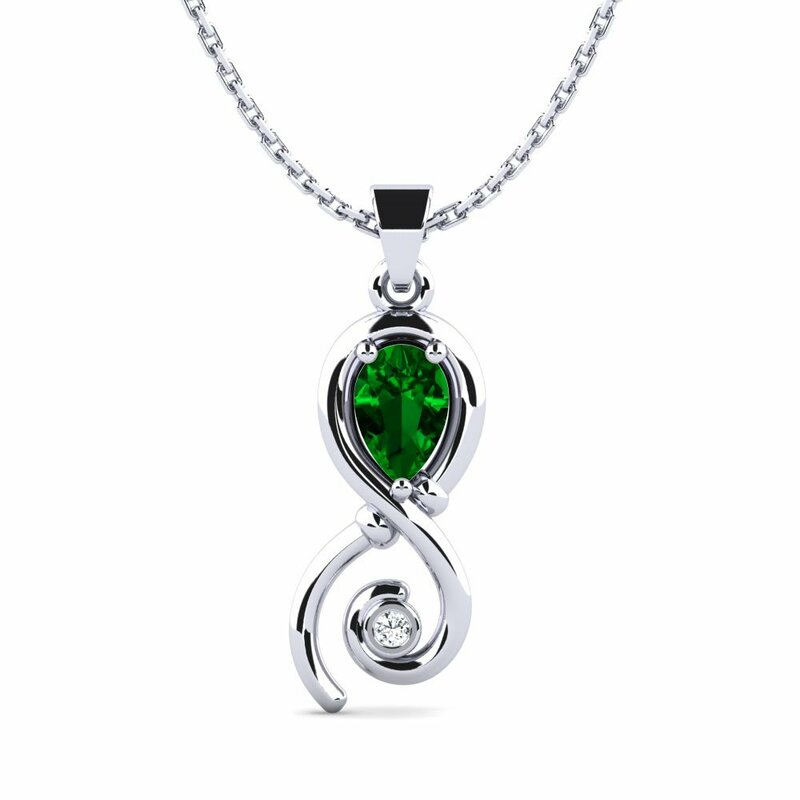 Glamira’s unrivalled necklaces are the works of perfection for their excellent semblance of a green Swarovski crystal. 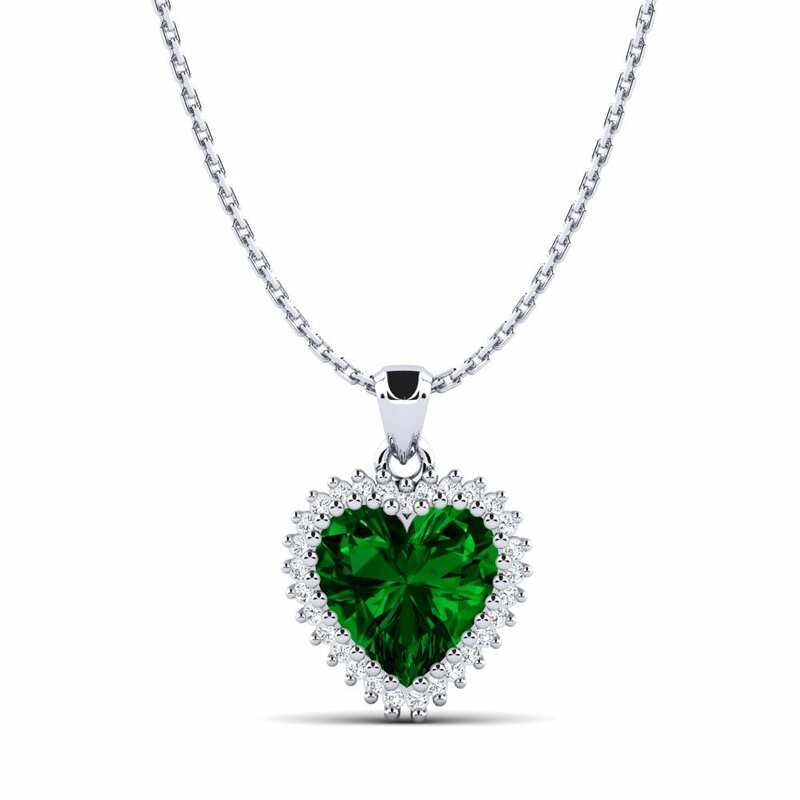 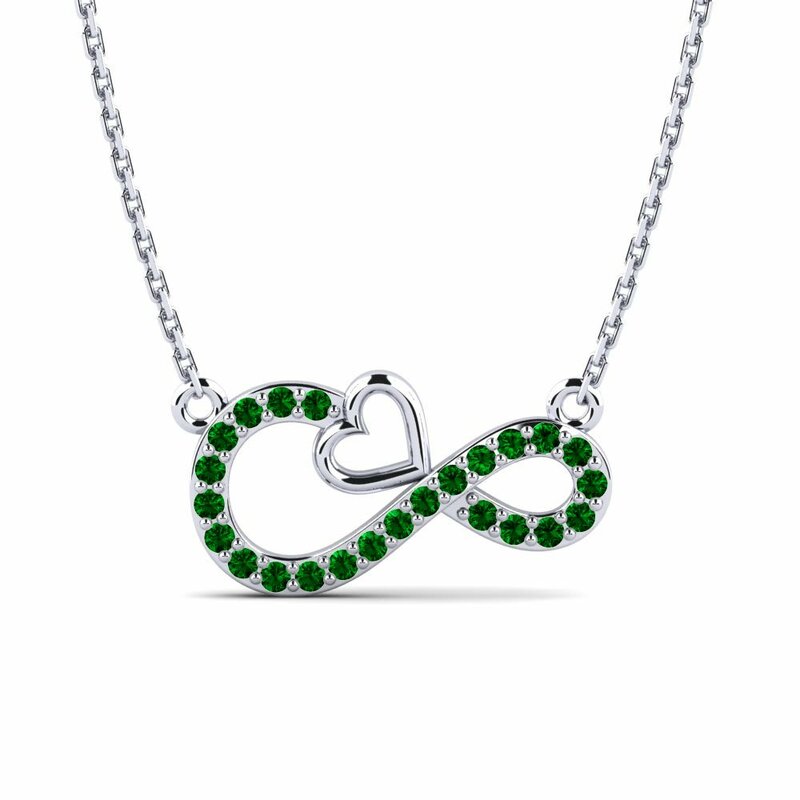 Green Swarovski has all the qualities of an emerald, but is more affordable which means you won’t break the bank. 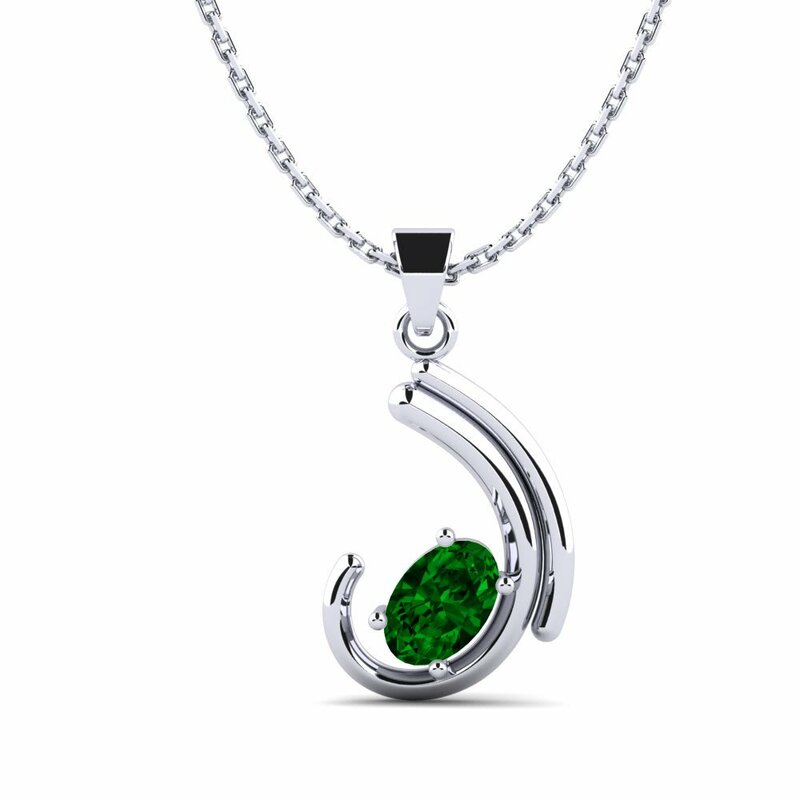 You can customize further among many chain shapes, colors of alloys and price brackets. 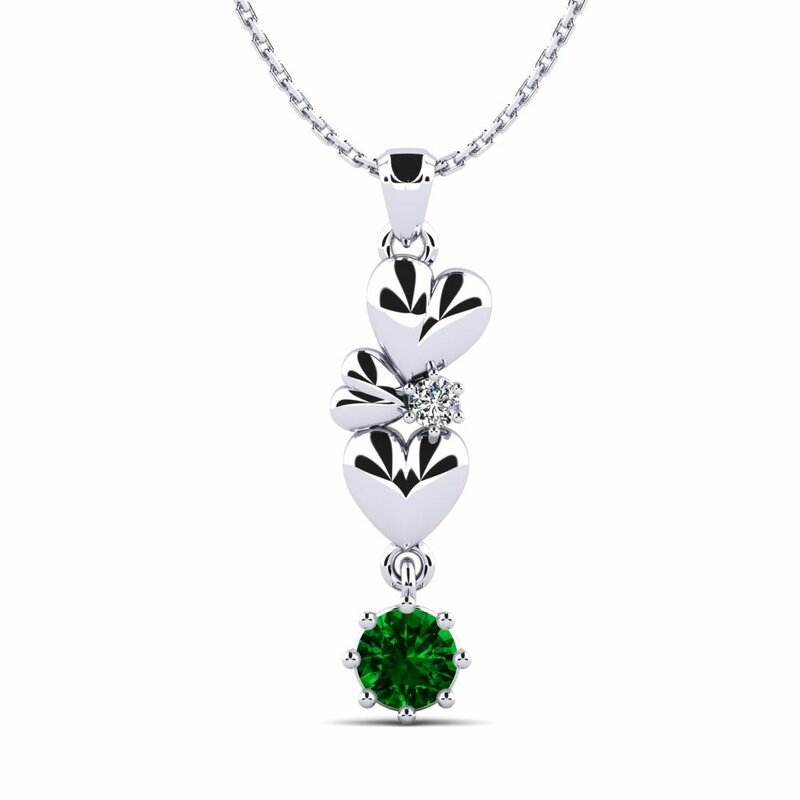 An attractive Swarovski green necklace will really give your style a boost.